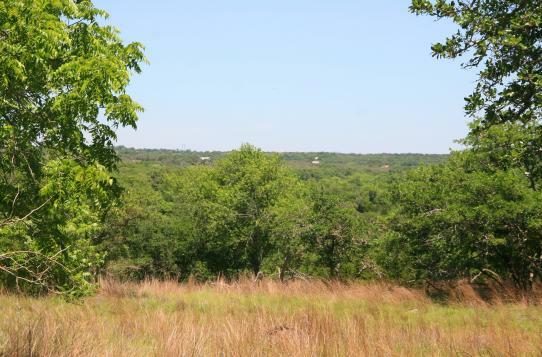 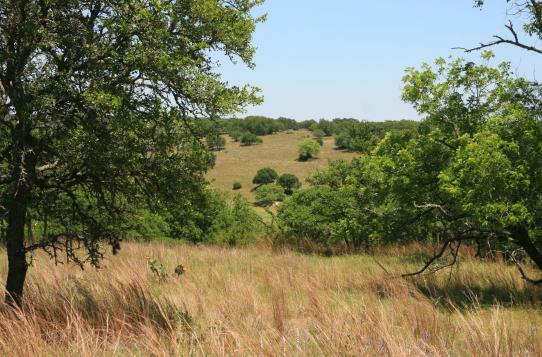 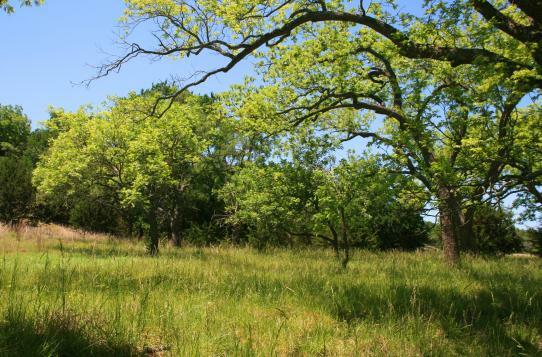 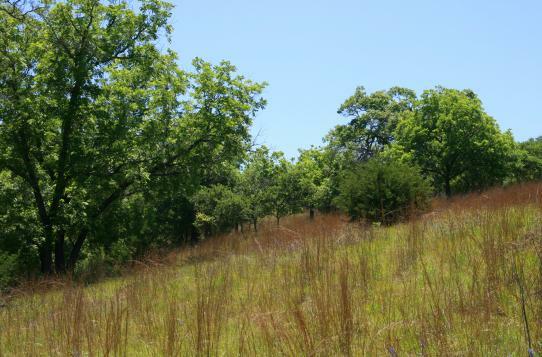 Very unique small acreage property that features 650'+- frontage on Baron's Creek, rolling hills with multiple building sites, two deep scenic draws, great diversity of trees, tons of wildlife, & just 5 miles from Fredericksburg. 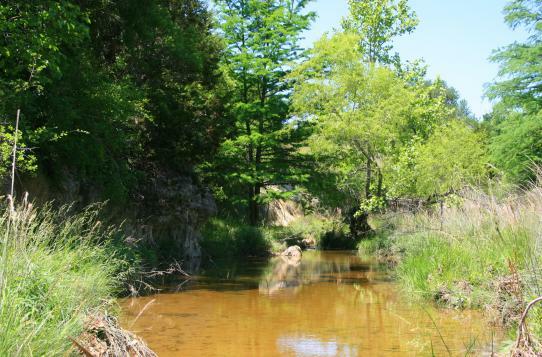 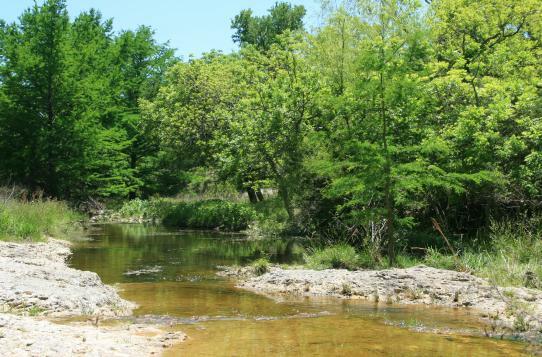 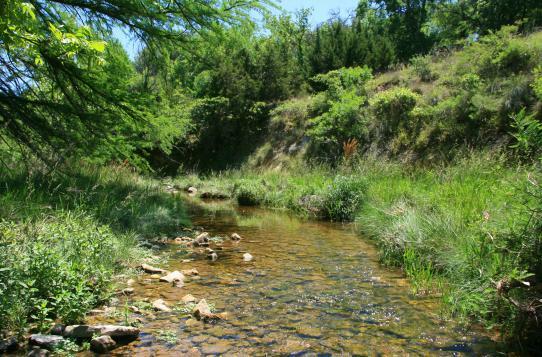 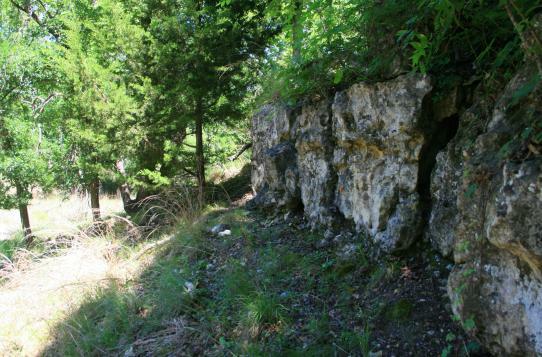 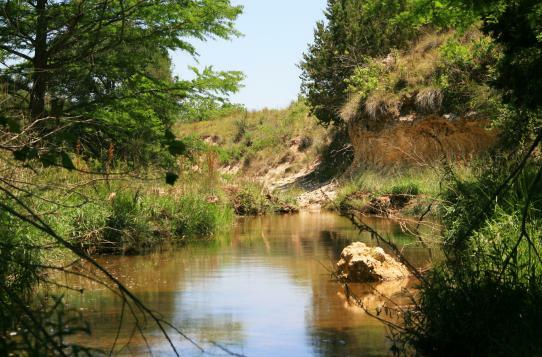 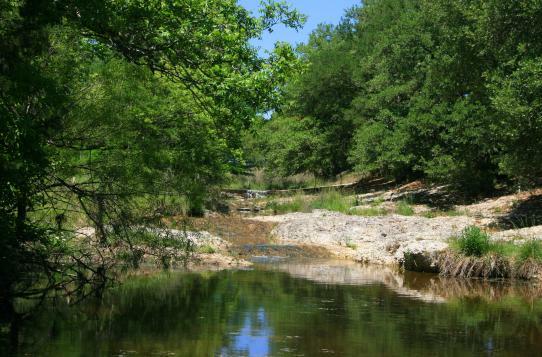 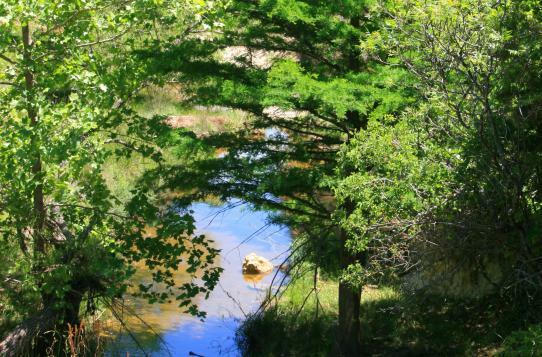 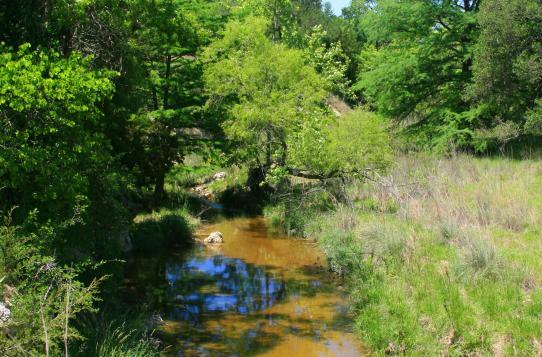 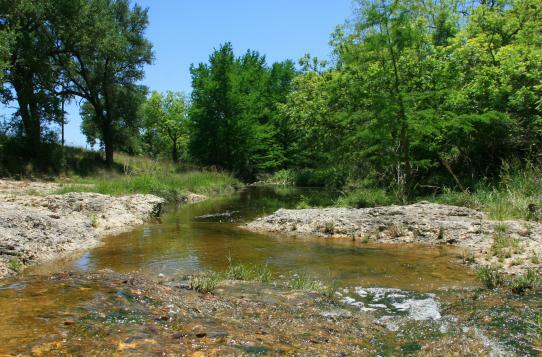 Baron's creek boasts Cypress tree lined banks and clear running water that cascades down several small rock outcroppings. 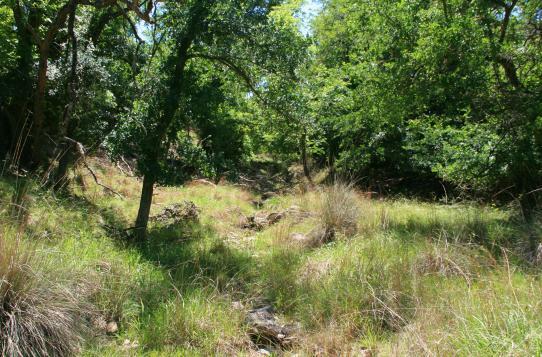 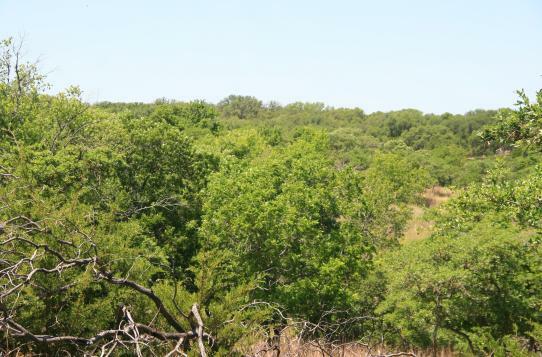 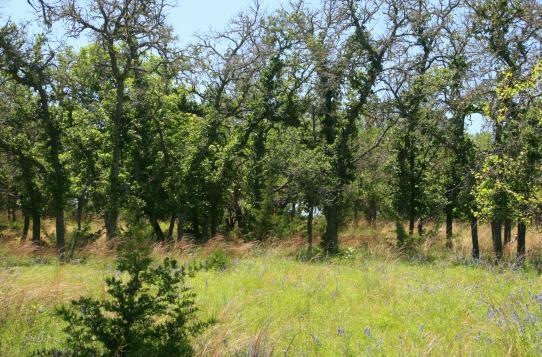 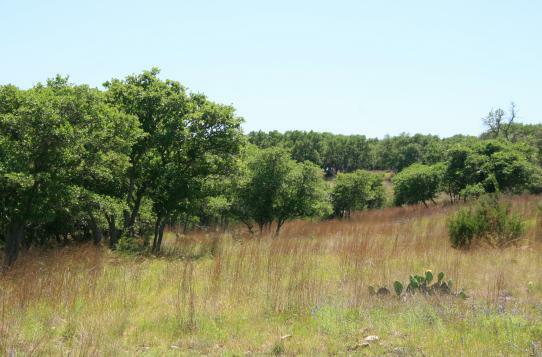 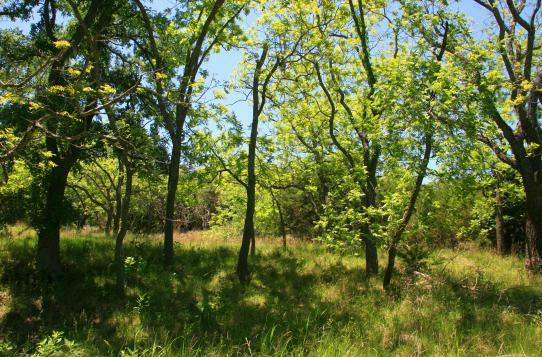 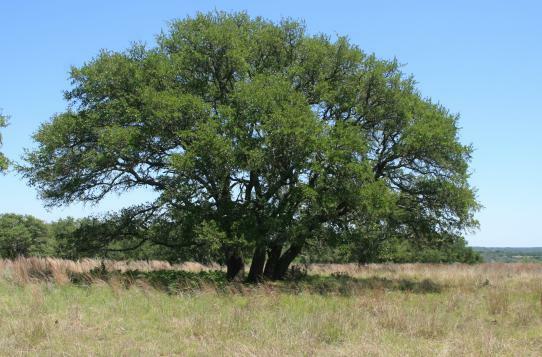 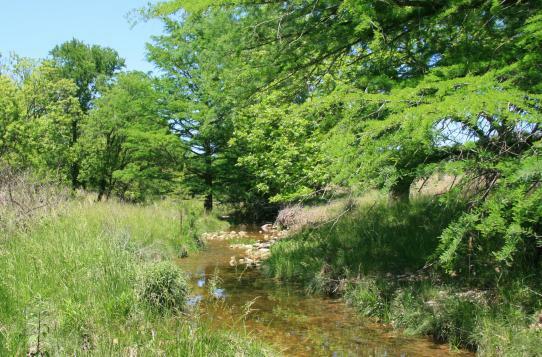 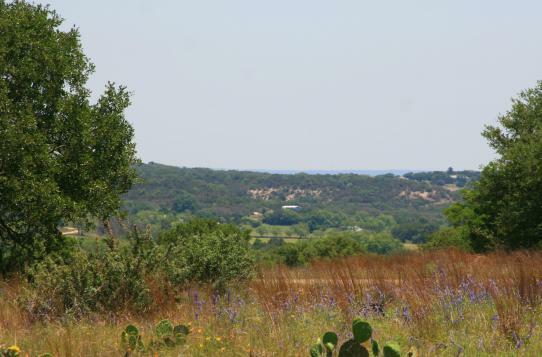 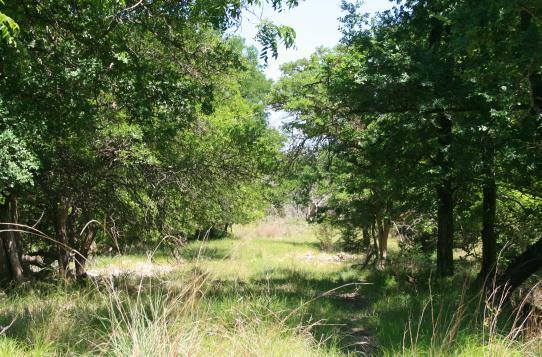 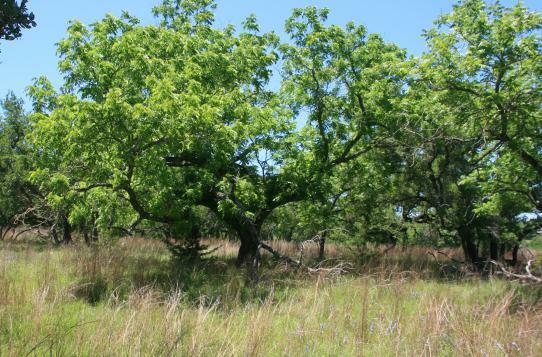 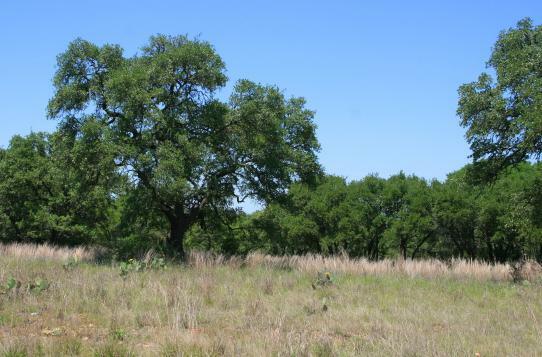 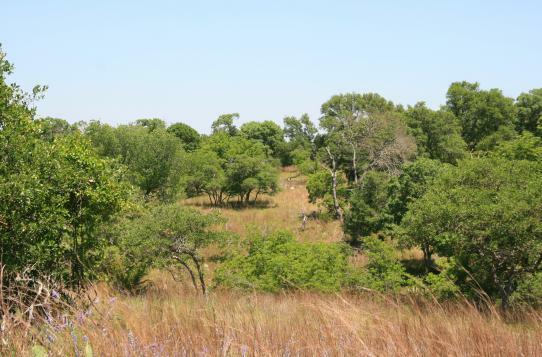 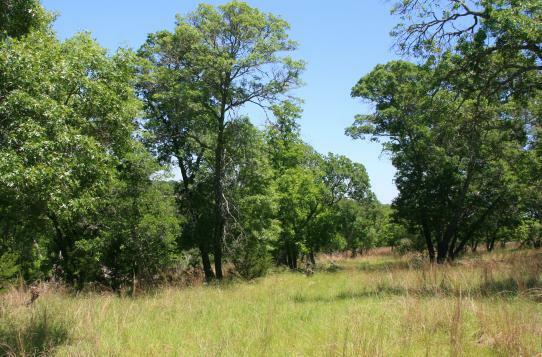 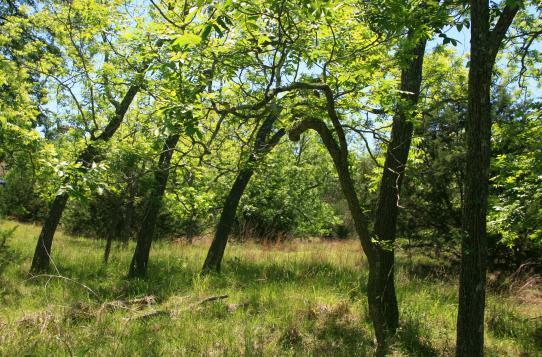 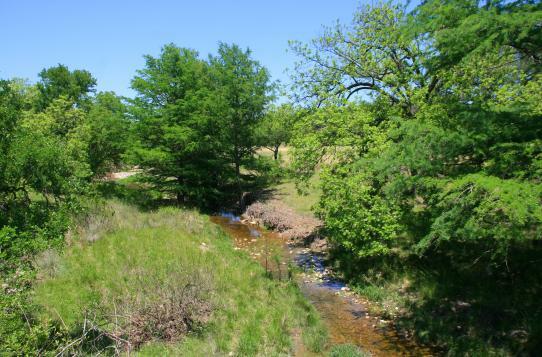 Native pecan grove situated up the bank will make the ultimate private park area. 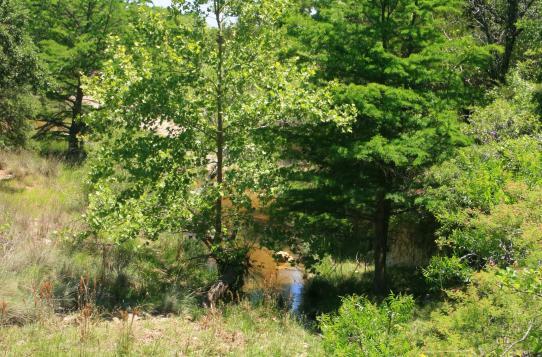 Many building sites: higher elevations that overlook the scenic draws w/ modest views to tucked-in building sites nestled amongst the trees or even creek side perches.